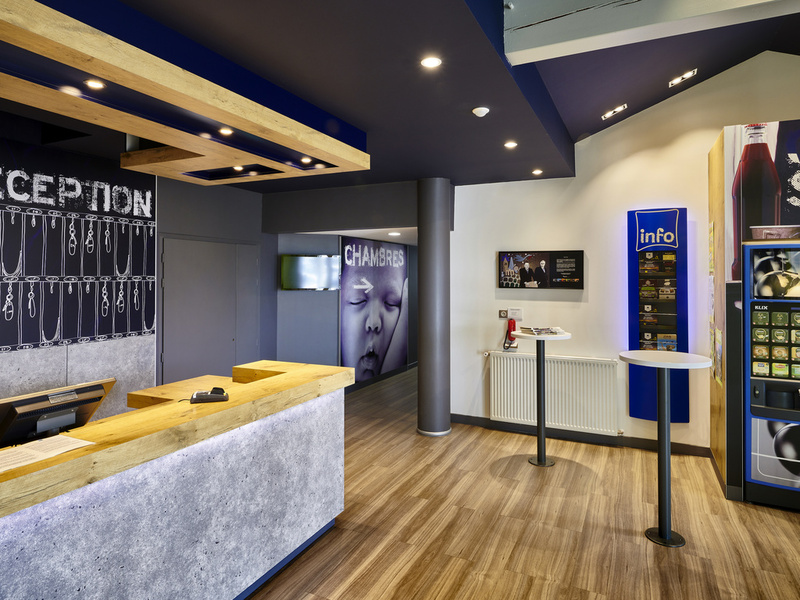 Just one hour from Spain and ideally located between the ocean, the forest, the Pyrenees and the Adour river, the ibis budget Saint-Paul-les-Dax (formerly Etap Hotel) offers city comforts in a countryside setting. Take a break with 1, 2 or 3 people in the heart of the south-west, 2.5 miles (4 km) from Dax (France's premier spa town), at this economy hotel where each room is equipped with bathtub, toilet, satellite TV and free WIFI. A delicious breakfast at a great price!